Accidents and emergencies can happen any time, and often occur when we least expect them, and animals are just as like to be the victim of an emergency situation as humans are. Feeling stressed and panicked is completely understandable, but this can cause you to make errors which could make the circumstances worse for everyone involved. 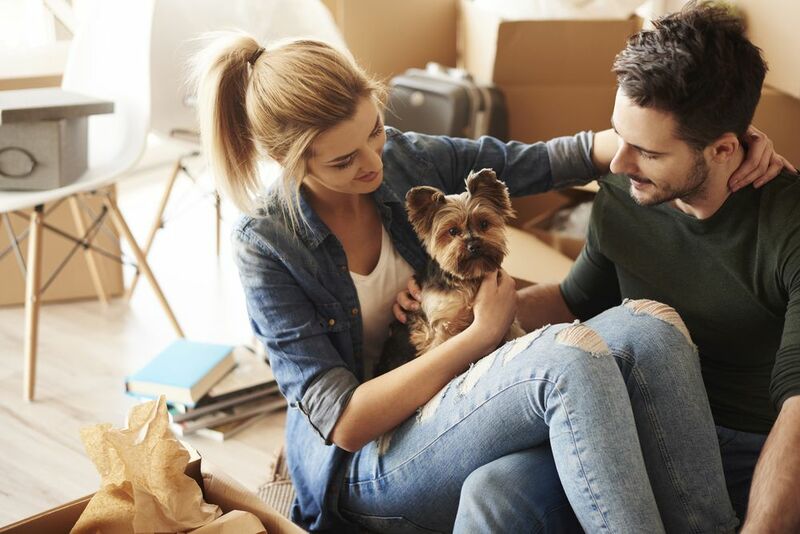 Therefore, the best way to keep everyone in your family safe is to have an emergency plan and the necessary supplies and resources to see you through – and that includes items that you will need for your pet. 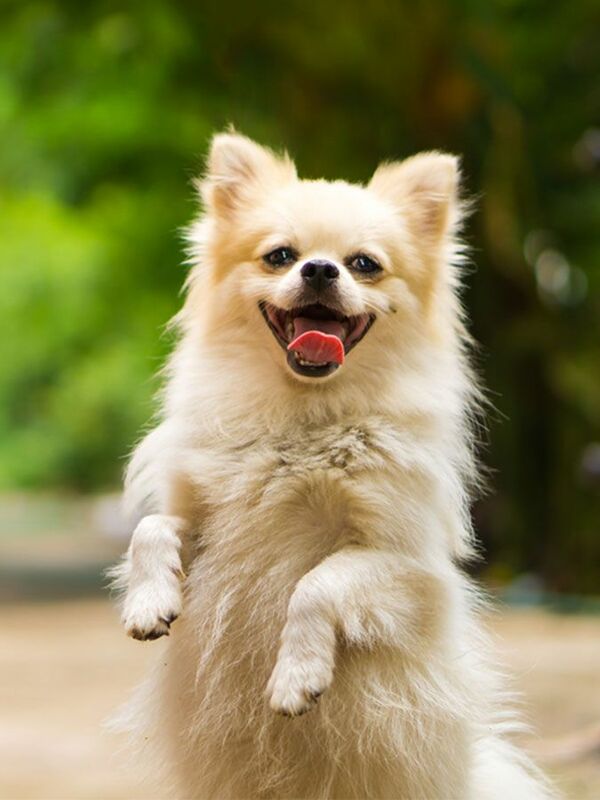 Shaking is a normal dog behavior. Dogs shake and tremble when they are excited, playing, stretching, or drying off. Most dogs are filled with energy, so happy shaking is a natural way for them to work some of their energy out. However, when this shaking is accompanied with crying or symptoms, it might be due to a medical conditions or anxiety and fear. Whether you live in an apartment or condo, connected housing units make it harder to prevent and control fires. Residential fires can be a terrifying scenario for pet owners, but fortunately there are a number of steps you can take to make sure your pet is safe in the event of a fire. For instance, before signing a lease on an apartment, you should check that the complex is up-to-code by ensuring there are working smoke detectors and fire extinguishers. If the complex doesn’t pass the inspection, talk to the leasing agent to have this rectified before signing the lease. 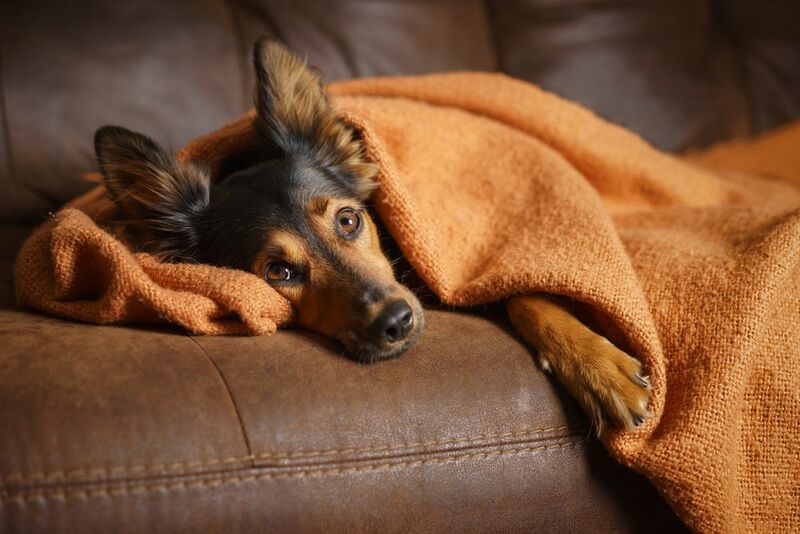 How Should I Prepare my Pet for Emergencies? 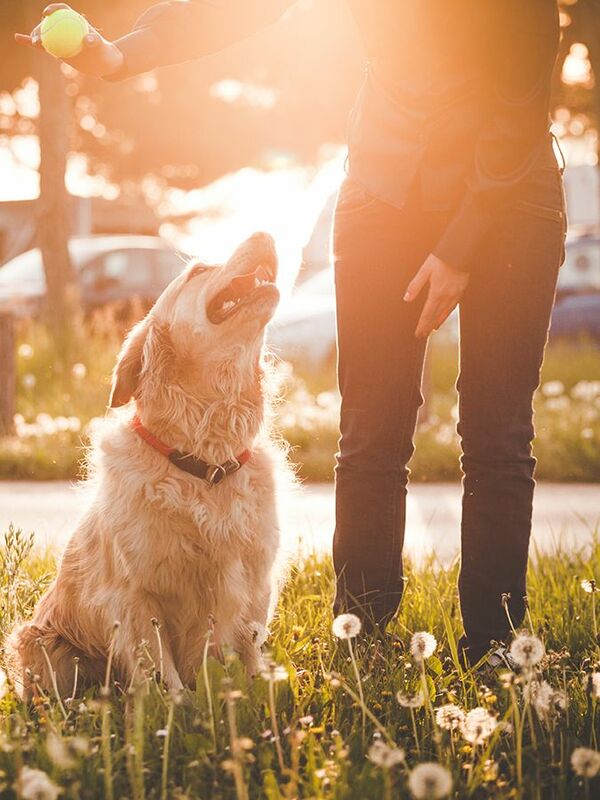 Emergencies often arise when we least expect them but managing to remain calm and knowing what to do when disaster strikes can make all the difference to keeping yourself, your family and your pets safe from harm. 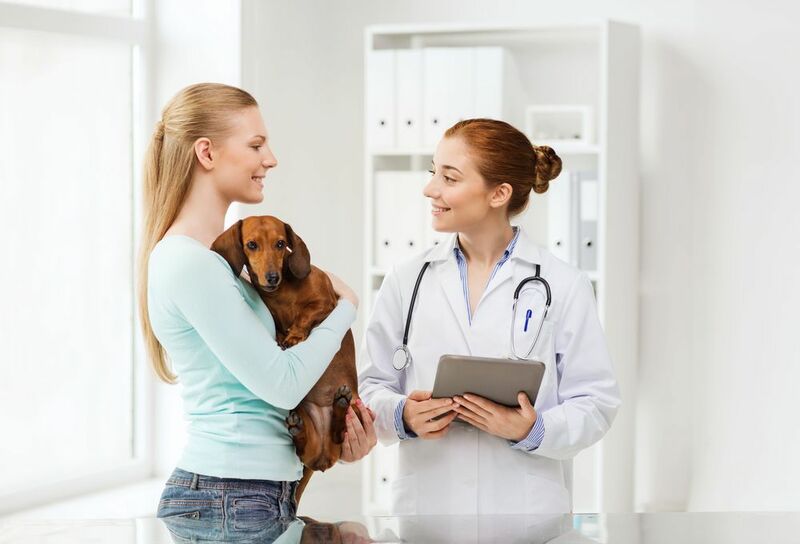 Nevertheless, as a loving and responsible pet owner, it is probably not just the human members of your family you will be concerned about if an emergency situation arose. Leaving pets out of your evacuation plans could put not only your animal, but other people living in your home and even first responders in danger. 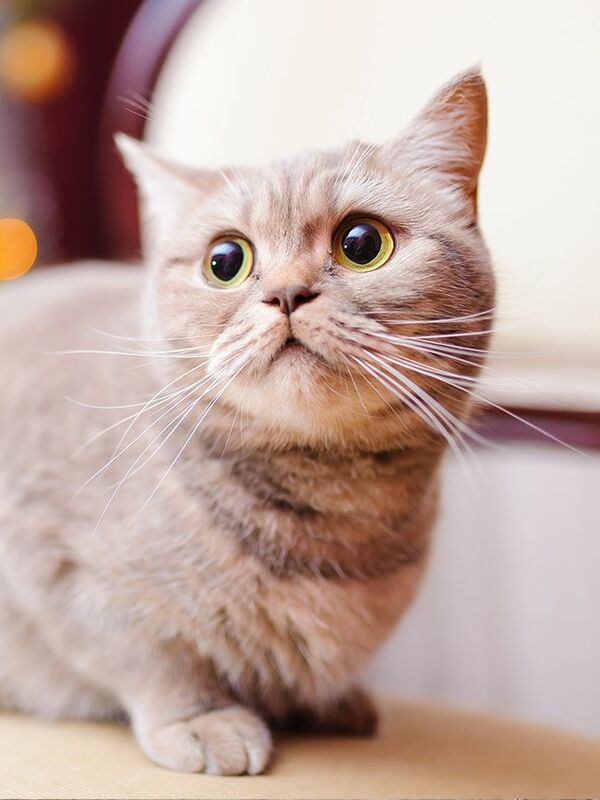 Therefore, preparing your pet for an emergency should be a priority when you first become her owner.